1. 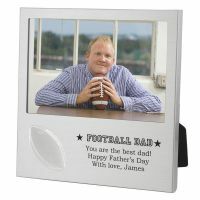 Football Dad Picture Frame – This classic gift is perfect for athletic fathers or fathers that are just into football! Show Dad you appreciate his special hobby and give the sentimental gift of a framed memory. 2. 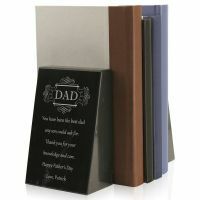 Personalized Black Marble Bookends for Dad – Bookends are an extremely classy gift and can be displayed in an office space or at home. Dad will truly be wowed by the elegance of this gift. 3. 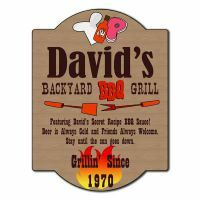 Personalized Backyard Barbecue Grill Sign – For a truly fin gift this grill sign is sure to do the trick! Give a gift that is unique and vibrant that Dad will really love! 4. 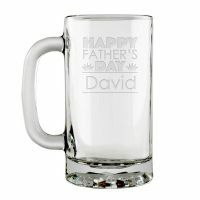 Father’s Day Personalized Glass Beer Mug – Some dads really love their beer. Get Dad a gift he can really use! 5. 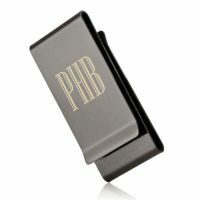 Personalized Gunmetal Double Sided Money Clip – A monogrammed money clips is another classy gift that Dad will really enjoy receiving. It’s something he can keep with him always and enjoy its tasteful elegance. 6. 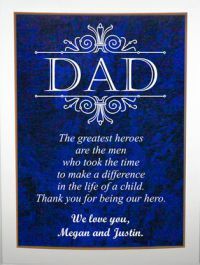 Handsome Dad Gift Plaque with Poetry Inscription – Feel like getting your dad a sentimental gift this year? This poetry plaque is sure to do the trick! 7. 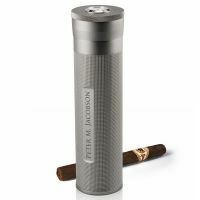 Personalized Aluminum Travel Humidor – Dad will have the best of both worlds with this gift that is both stylish and functional! 8. 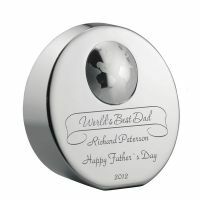 Worlds Best Dad Personalized Paperweight Award – Let Dad know he’s the best with this stylish paperweight! 9. 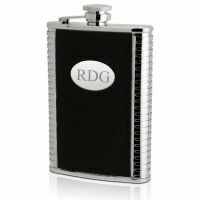 Stainless Steel 8oz Personalized Leather Flask – A monogrammed flask is a classic gift that every dad will love to receive this father’s day! Get Dad a gift he can show off and use. 10. Multi-Function Desk Organizer with Twin Photo Frames – A gift that can sit on Dad’s desk will always be cherished. 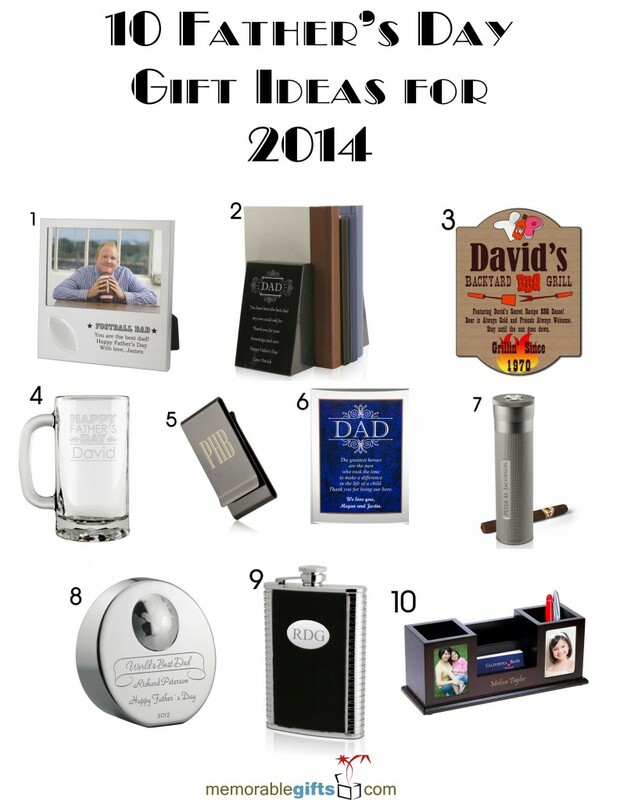 Give Dad a gift he can display at the office and always remember how thoughtful you were!